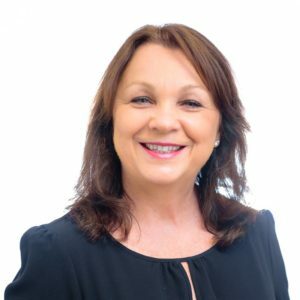 Shirley has been a legal secretary with P&E Law since 2003 and supports Andrew Williams and Matt Patterson in the Maroochydore office. Shirley became a trainee legal secretary in Darwin at the age of 16 where she stayed until she moved to the Sunshine Coast at age 21. Shirley found work in a legal firm locally before taking time off to have her two beautiful daughters, Molly and Shannon. Shirley returned to the work force with P&E Law and the rest is history! Shirley is one of our longest serving employees and we are lucky to have such a dedicated, committed and loyal member of the team. Outside of work, Shirley enjoys spending time with her family. She loves to go shopping, reading, and having a glass…or two (maybe three) of wine. Her one true love though, is Bear, her fluffy dog.